Clayton and I share an interest in science fiction, and though we write for different audiences (I’m a children’s writer) we’ve decided to test the waters in each other’s sphere. 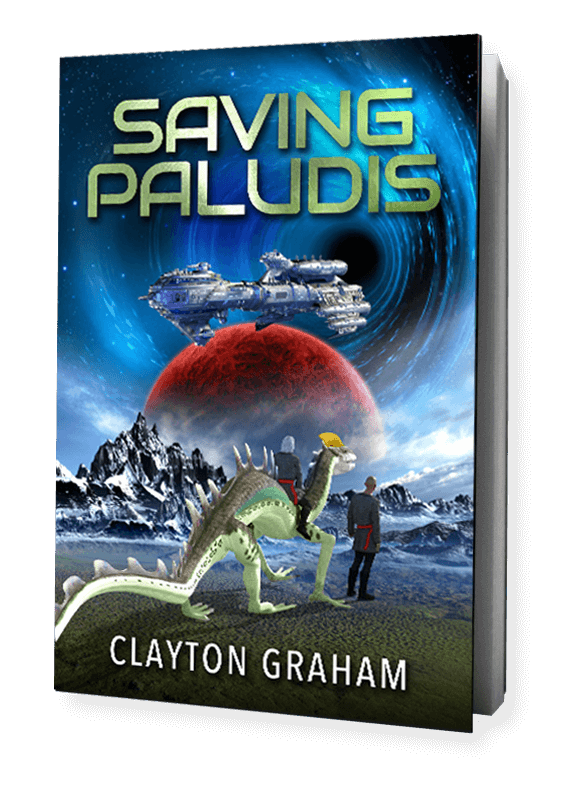 We’re hoping that Clayton’s grown-up readers have younger relatives and friends, or children of their own, who gobble up science fiction as well. 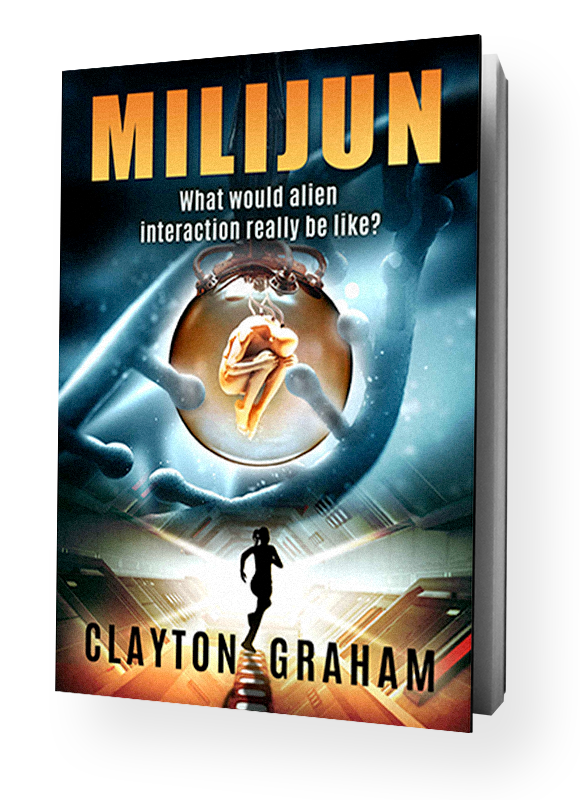 On my site I’m introducing Clayton Graham to an audience of parents and grandparents scouting books for their younger charges, who also buy books for themselves and may well enjoy Milijun (which I adored) and subsequent novels. As a reader I’m most drawn to mystery and suspense. But I love a good laugh as well, and one of my all-time favourite books is Lucky Jim, by Kingsley Amis. As a writer for children I’m equally drawn to mystery, suspense and humour. I think kids enjoy these elements as much as I do. 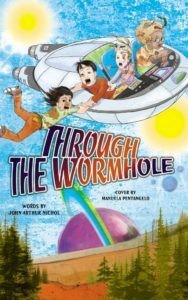 I’ve launched two series: Sascha Martin’s Adventures and Wormholes. Both are unabashed science fiction. Sascha Martin is all about the laughter (and rhyme and rhythm), and Wormholes covers the mystery and suspense (but it’s not all deadly serious). I still work full-time, so I do my writing in the wee small hours, and publish independently. 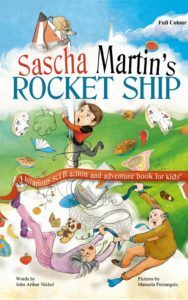 The second Sascha Martin (Sascha Martin’s Time Machine) is in the illustrator’s hands. You can read about it on my website (see the link below) and even sign on as an advance reader if you like. Thank you for checking out my guest post, and a huge thank you to Clayton for allowing me to reach out to his readership.